Exotic plants can not always be found in the local garden center, that is maybe just why we like them as much. The rarity makes owning that one plant extra special. 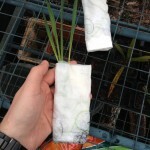 However, when you are looking for a specific plant, distance can be a barrier. 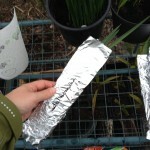 Of course you can wait for one of the major plant fairs, but of course it is also possible to send by mail. In this article we give some tips for both the lovers who want to buy and those who want to send themselves! Is sending by mail safe? For internet purchases a specific regulation exists in which, among other things, the return rights are regulated. As all of this is determined by law, we will not discuss this item any further. Generally spoken, it is sufficient to carefully review the terms of sale and use a dose of common sense. Be sure to check the shipping conditions and any additional costs! If necessary, make clear arrangements with the seller before purchasing. With internet purchases it is very common to pay first before the seller sends the purchase. Of course this is not without risk. Therefore, only deal with trustworthy sellers with feedback from other buyers. Most sites have a handy feedback system. Paypal can also offer a solution. With this service, you pay by means of a secure account, which means that your credit card data can not be misused. For payments within Europe, payment can also be done by means of a bank transfer. Thanks to the IBAN and BIC number of the seller, this is free of costs. The seller can request these numbers at his own bank. The shipping time is best minimized. 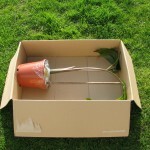 Depending on the type of plant, a few days in a dark box may be too much. However, parcel post can take a lot of days, especially in cross-border transactions. Therefore, please inform in advance about the expected duration. The seller usually has enough experience to inform you correctly. The safest is shipment are national so shipment can be handled very quickly. 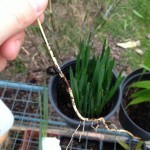 Some sellers do not ship plants in certain periods, such as during winter with frost. Importing plants from certain parts of the world requires specific documents (export / import license, phytosanitary certificate). 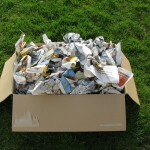 Typically, the seller provides these papers, whether or not at an additional cost. 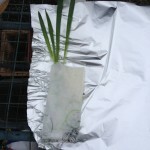 Then it is not excluded that customs and / or the food chain security agency still inspect the package. In addition to the extra time this will require, these additional costs will be charged to the recipient! 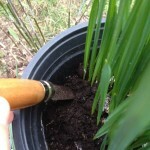 In this method, the plant is send without pot and / or potting soil. With “bare roots”, hence the name. 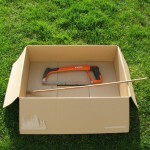 This method will save you a lot of space and weight, no unimportant when shipping. 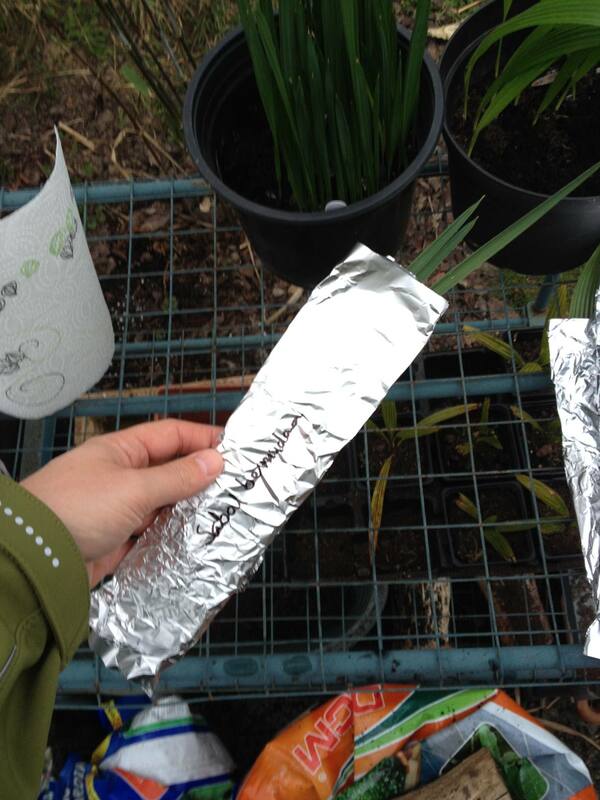 Seedlings can even be shipped with regular mail in a padded envelope. Cheap and fast! 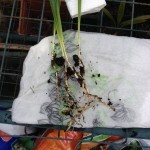 It goes without saying that this method is not suitable for all plants. 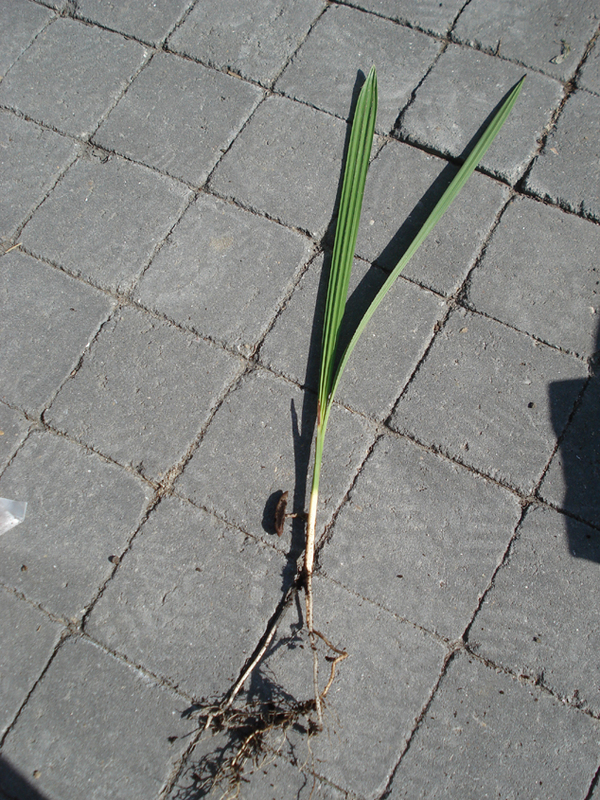 For most palm seedlings however this is not a problem. 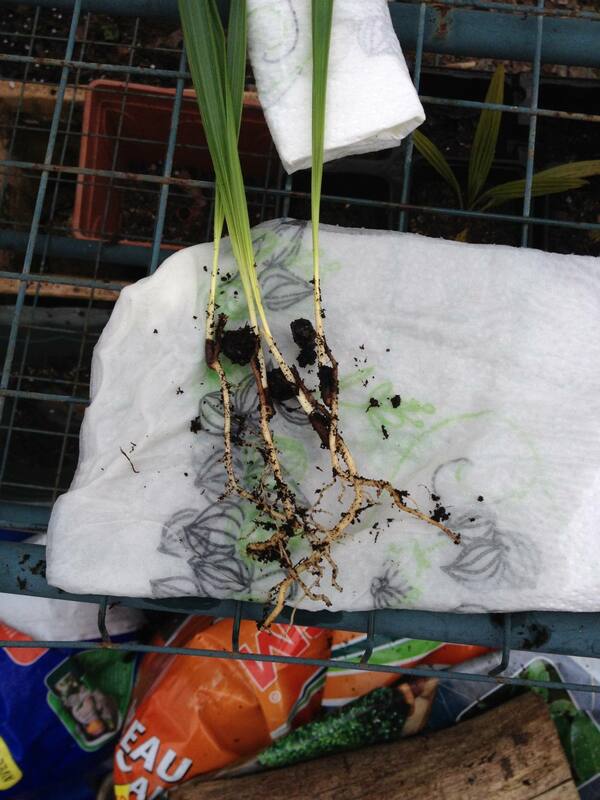 During shipment, the roots are packed in a piece of damp kitchen paper to prevent drying out. 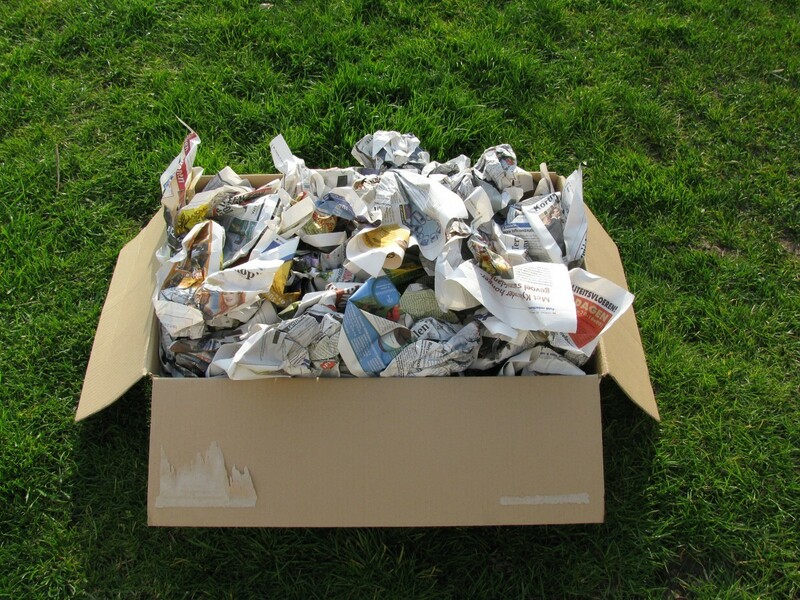 In the envelope itself, a piece of solid cardboard or plastic can prevent the envelope from being doubled. 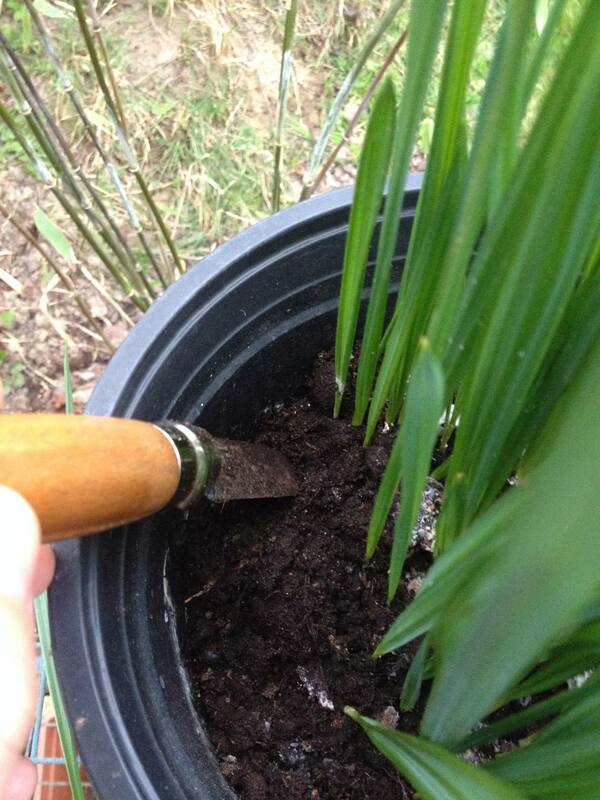 It is important to pot the seedlings as soon as possible after reception. 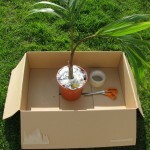 Sending as a parcel is also an option, especially for bigger plants. 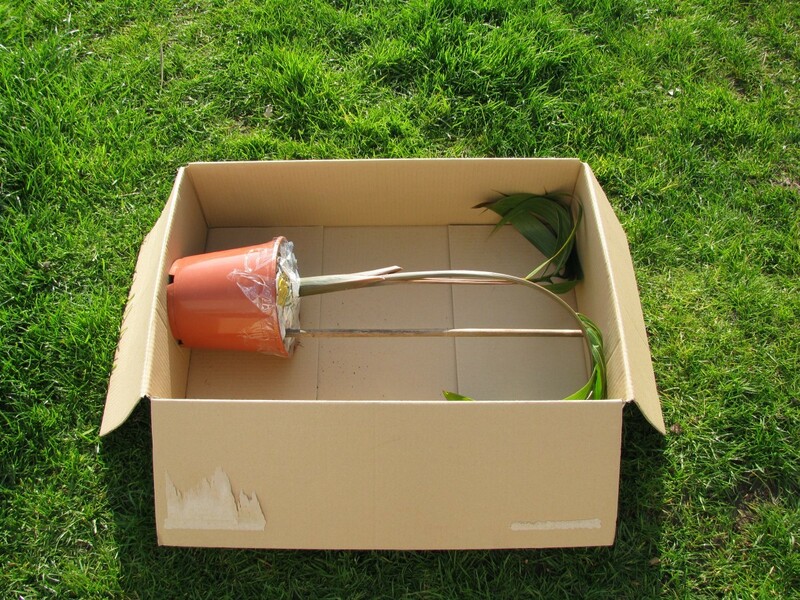 The following manual describes step by step how the plant can be packed for a parcel shipment. Despite the many successful experiences, something always can go wrong. Keep this in mind at any time. 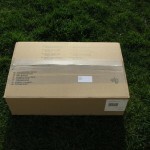 Shipping costs often depend on the weight of the parcel as does the size for certain companies. 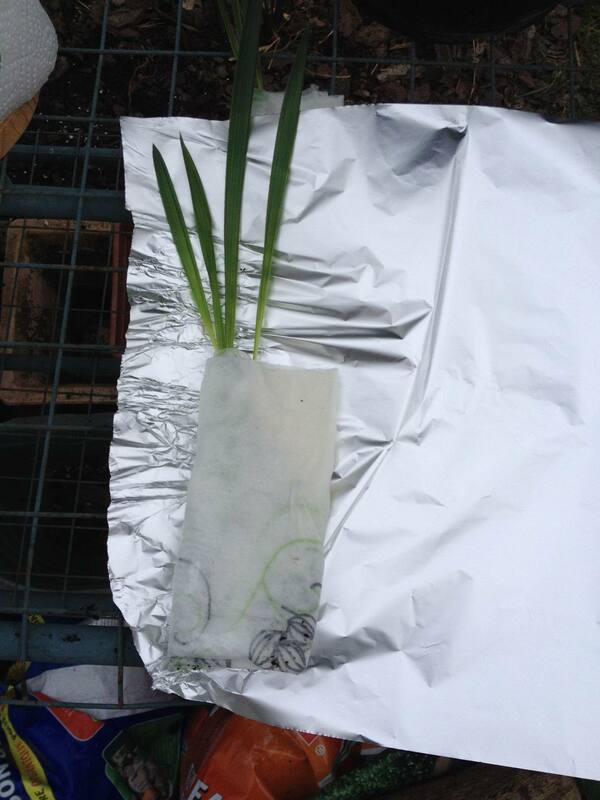 Be aware of the fact that the parcel isn’t necessarily gently treated so protect the plant to avoid unwanted damage. 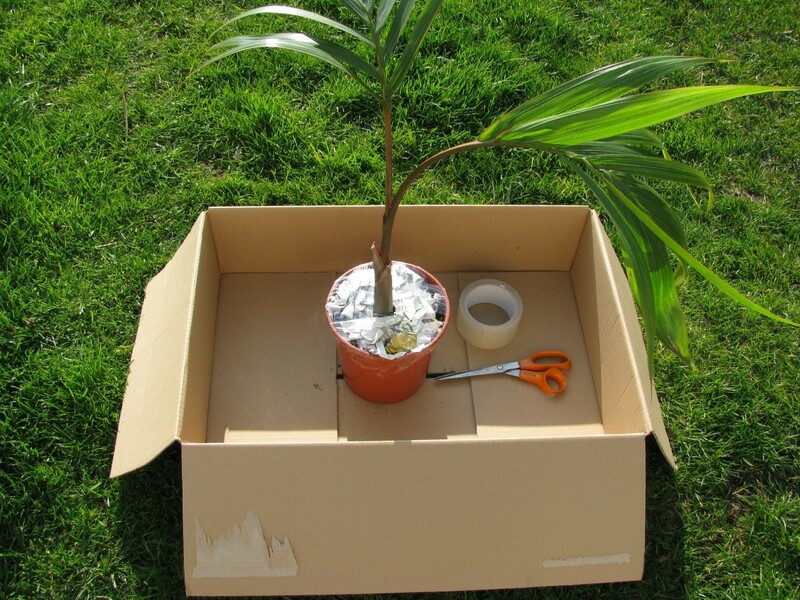 Take a box, big enough for the plant. 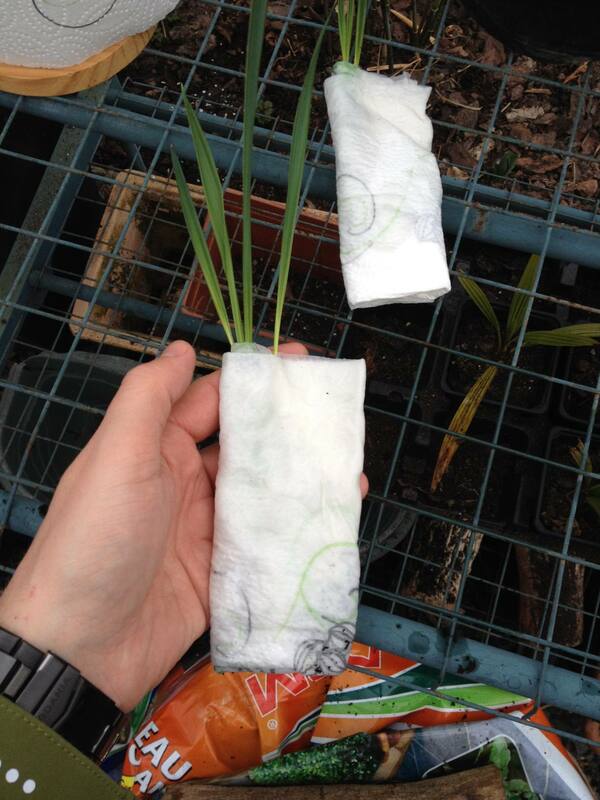 Cover the container that the soil can’t fall out. Cut a small wood in the exact size between the pot and the top of the box to pinch the plant in place. 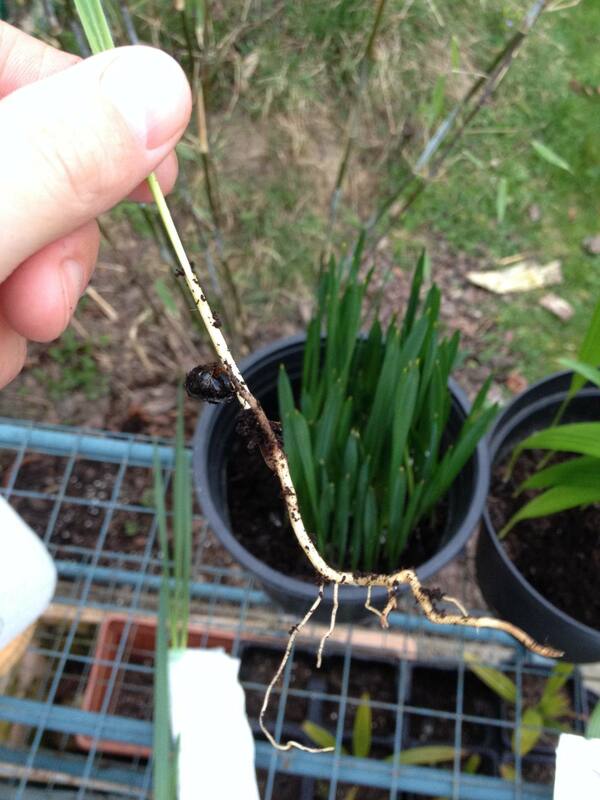 The plant should not be moving any more. Hold the wood in place with some extra tape. This way it won’t pierce the carton box neither nor won’t slip away. 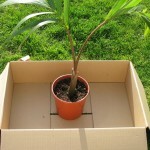 Thanks to this wood the plant won’t be damaged when the box is place upside down. 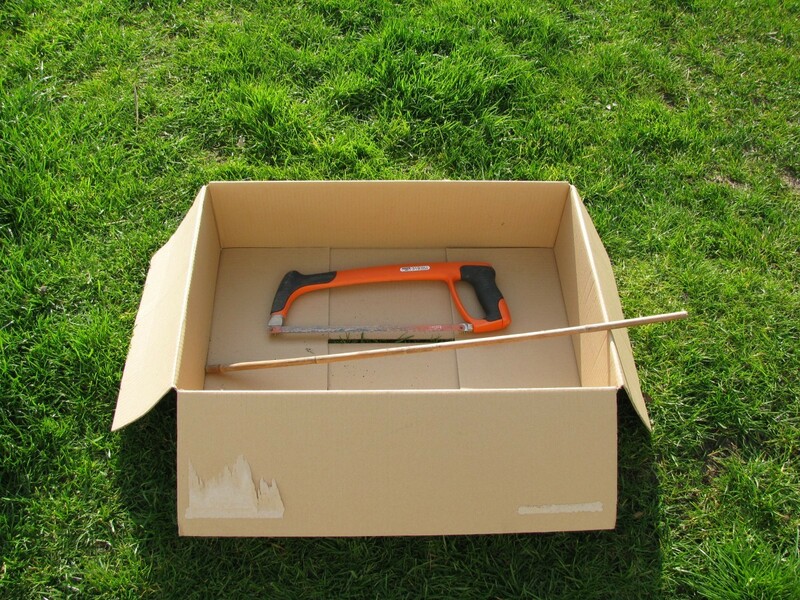 Stuff the box (gently) with paper. 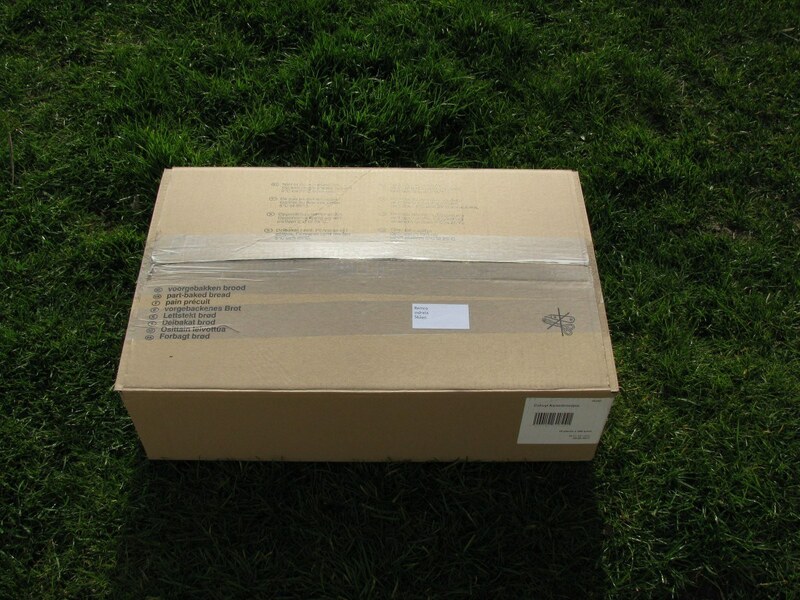 Close the box firmly with tape and provide labels for the consignee and the sender. Tip: we usually make the top of the box round. 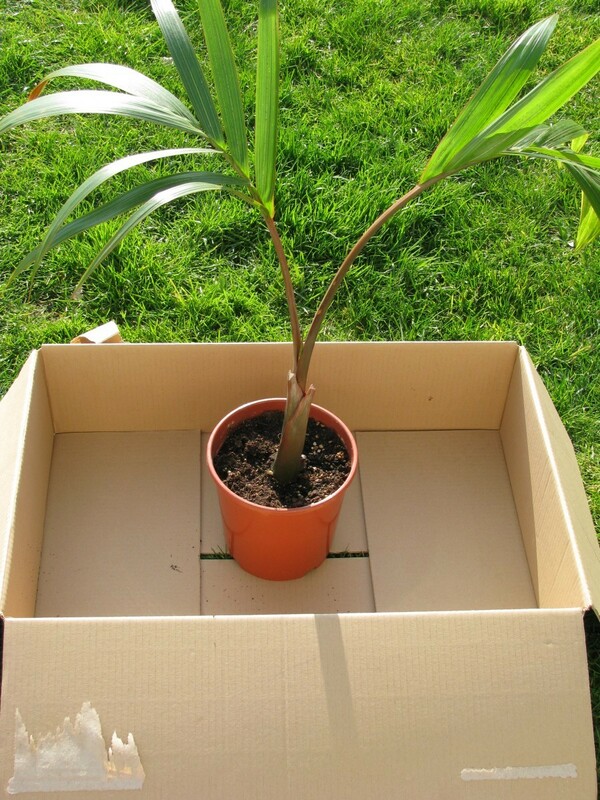 This way the post company can’t place the box upside down and the risk of the plant breaking under its own weight as much more reduced.